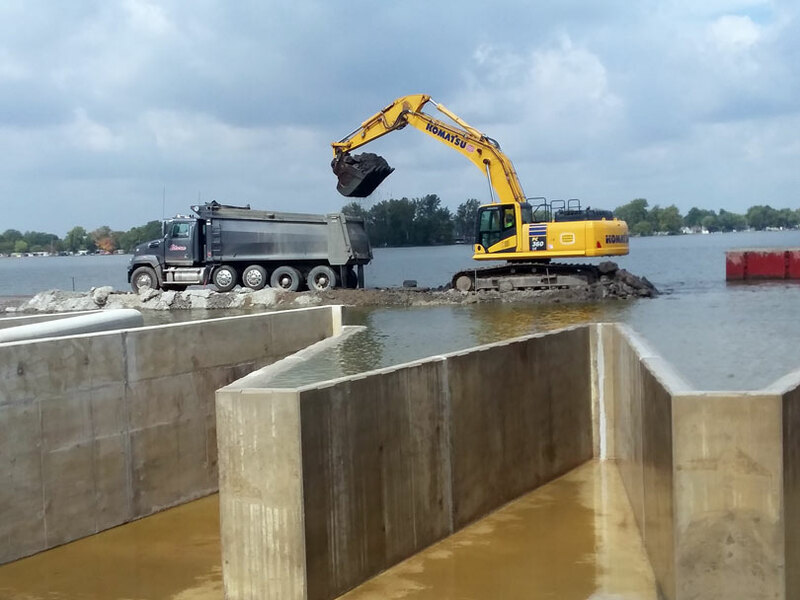 This project, currently in progress and part of the ODNR’s Dam Risk Reduction Program, calls for the replacement of the 700-foot long concrete spillway at Indian Lake Park in Logan County, Ohio. 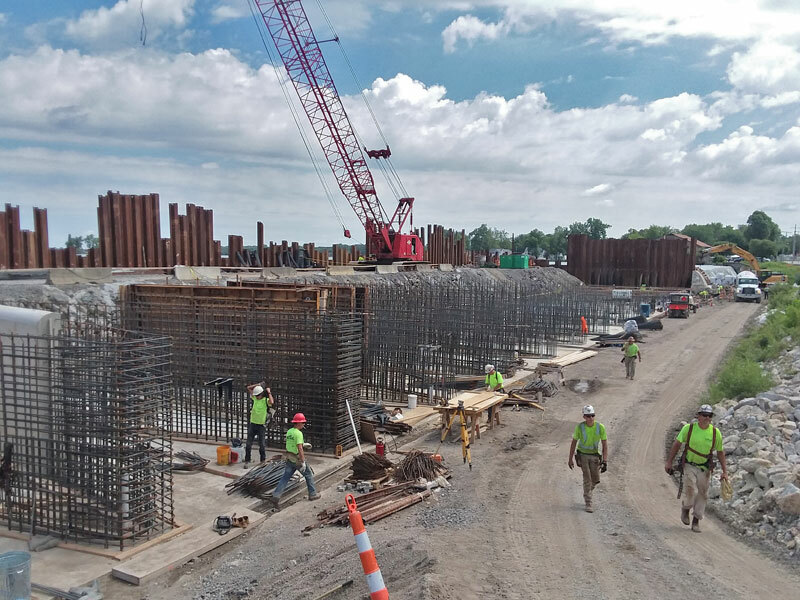 The dam has a maximum height of 16 feet and carries a portion of State Route 366. 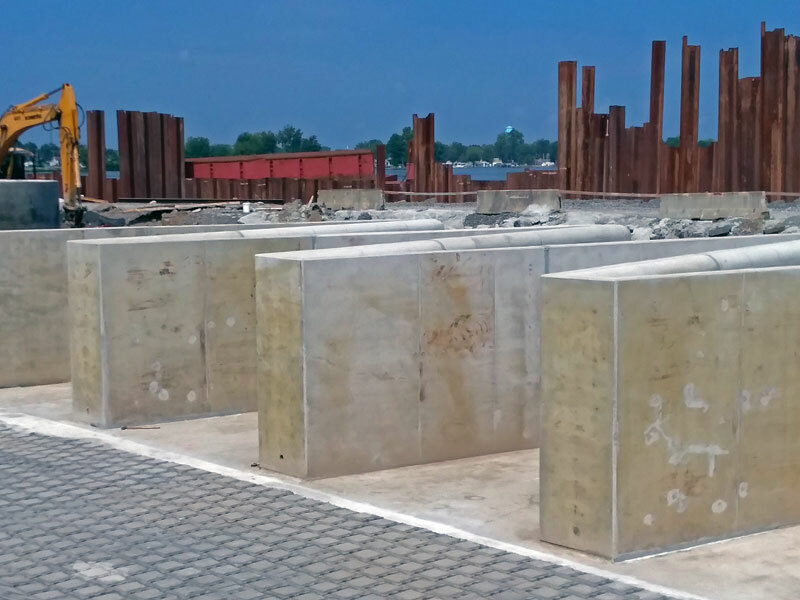 It has been classified as a Class I high-hazard potential structure, meaning a sudden failure would likely result in the structural collapse of at least one residence or commercial/industrial business and probable loss of human life. 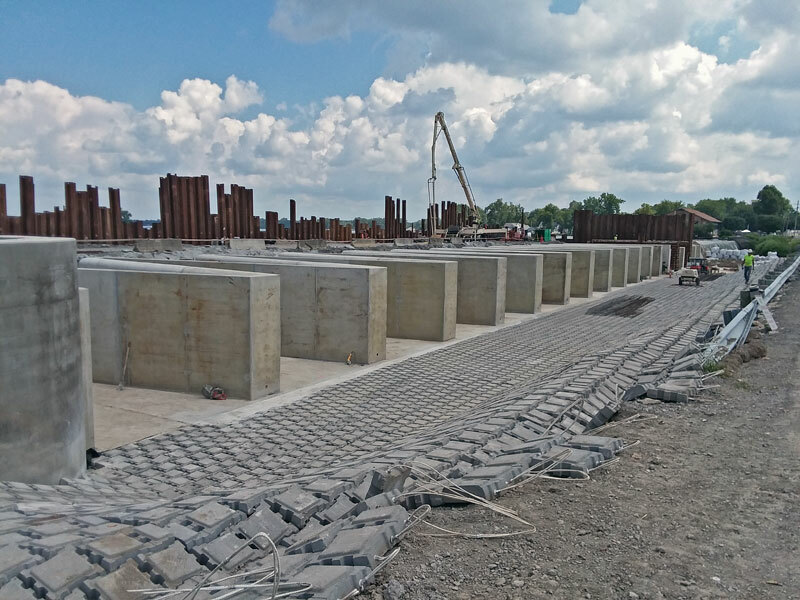 The new concrete spillway Mahan is constructing, with its labyrinth design, is expected to be 16 percent more efficient and will be the first of its kind in the State of Ohio. 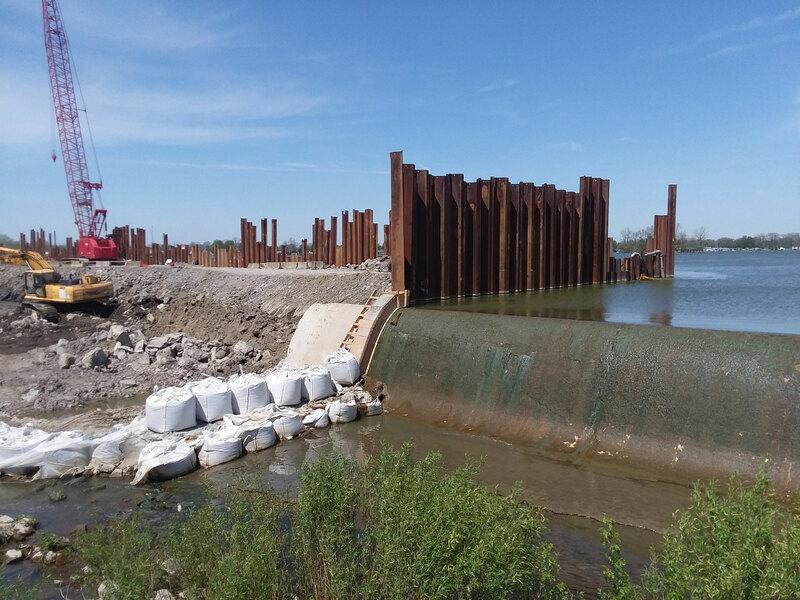 It will continue to have the same crest elevation and dimensions as the existing spillway, resulting in no change to the current lake levels. 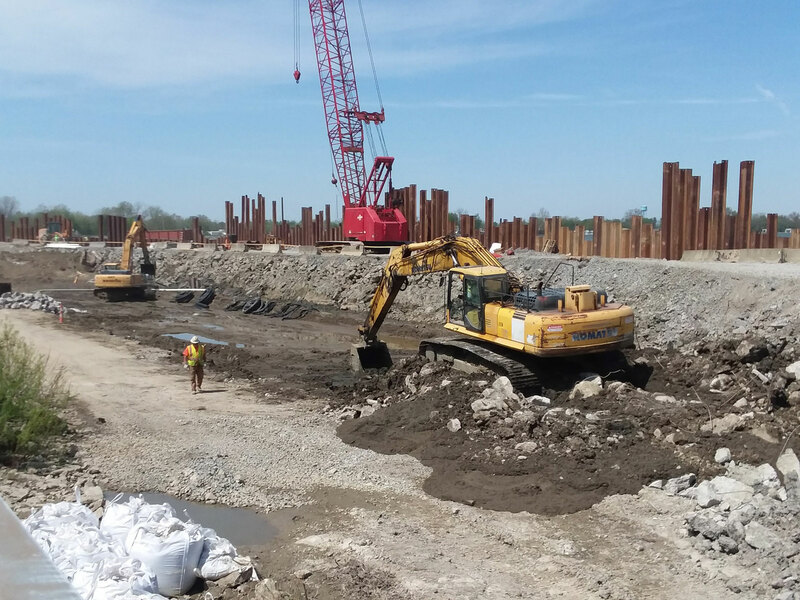 Project completion is scheduled for Spring, 2018.